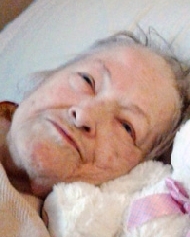 Bobbie Ruth Hight obituary. Carnes Funeral Home. Bobbie Ruth Hight, born in Center, Texas on May 29, 1939, passed from this earth, September 16, 2017. Bobbie is preceded in death by Loving Husband - Harold Hight; Son – Bruce Fields and Son-in-Law – Randall Miller. 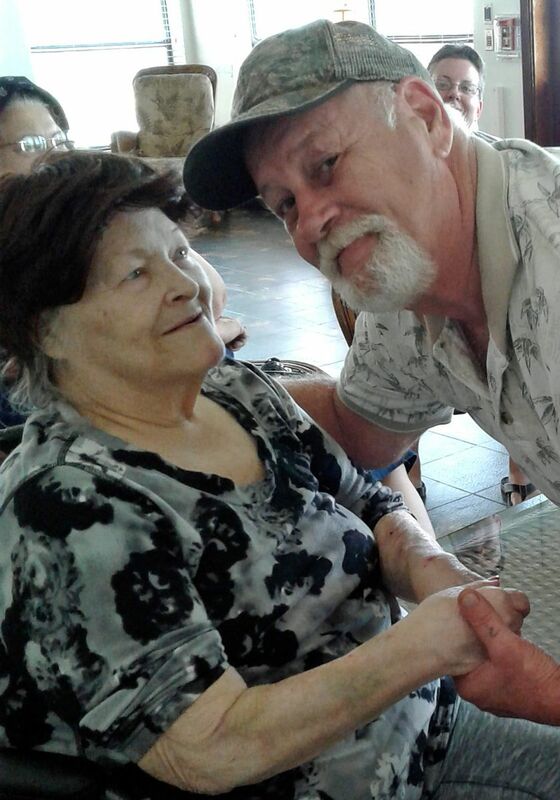 Bobbie is survived by: Son, Roy Michael Fields (Patty), Dtr, Jeanice Miller, Grandchildren – Nicole Fields, Denise Salinas, Rachel Kovac, Roy Michael Fields Jr, Isaac Fields (Priscilla), Audrey Wheeler, Raisa Miller, and ten Great grandchildren. Bobbie was a woman who loved her family and went the extra mile to make sure that her family was taken care of. After 2 failed, young marriages, Bobbie met the man that would end up being her soul mate for the next 50 years, Harold Hight. Harold loved Bobbie so much that he gladly took on the responsibility of a ready-made family with 3 children. Harold and Bobbie never had children between the two of them and Bobbie’s children became his children, of which he was very proud. Bobbie chose to be a homemaker. Memories of coming home from school with the smell of good food simmering on the stove, and homework done at the kitchen table, as the finishing touches to supper were completed, still linger today. 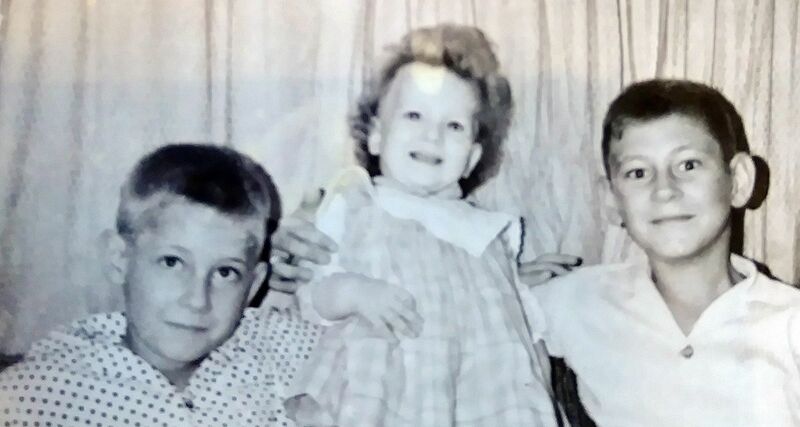 Bobbie raised her children to love the Lord, and although each tried their wings – not always making the best decisions - the seeds of faith, planted early in life, remain today. In their elder years, before Harold passed away, the two together made a complete - one. Harold became physically unable to drive and Bobbie became a victim of dementia. Together they would get in the car and Harold would tell Bobbie where to drive – Whataburger and Walmart were favorites. She couldn’t remember where she was going, or how to get there, but he knew. 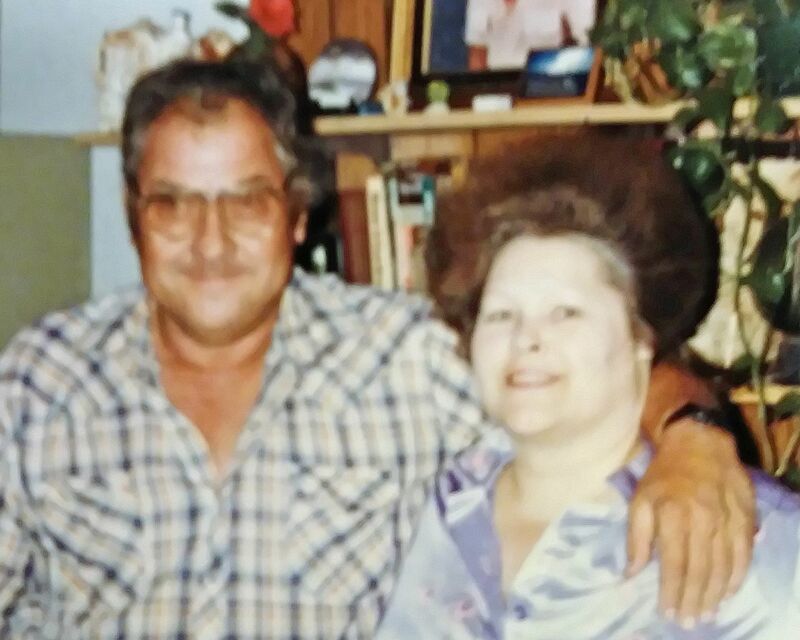 No one in the family realized to what extent Bobbie was affected by the dementia until Harold passed away in 2013. 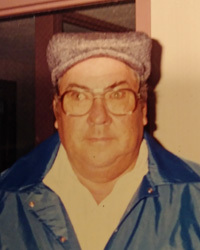 Within 2 weeks of his passing, Bobbie moved in with her Son-in-law and Daughter, Randy and Jeanice. A fall in 2015 and multiple events, beyond anyone’s control, arose that rendered it impossible to return home from the rehab center and Bobbie became a resident of Ashton Parke Care Center. Bobbie has passed from this earth. She was holding her daughters hand and praying when she left. It was a peaceful moment. Although she will be missed, we have memories to hold on to until we meet again. 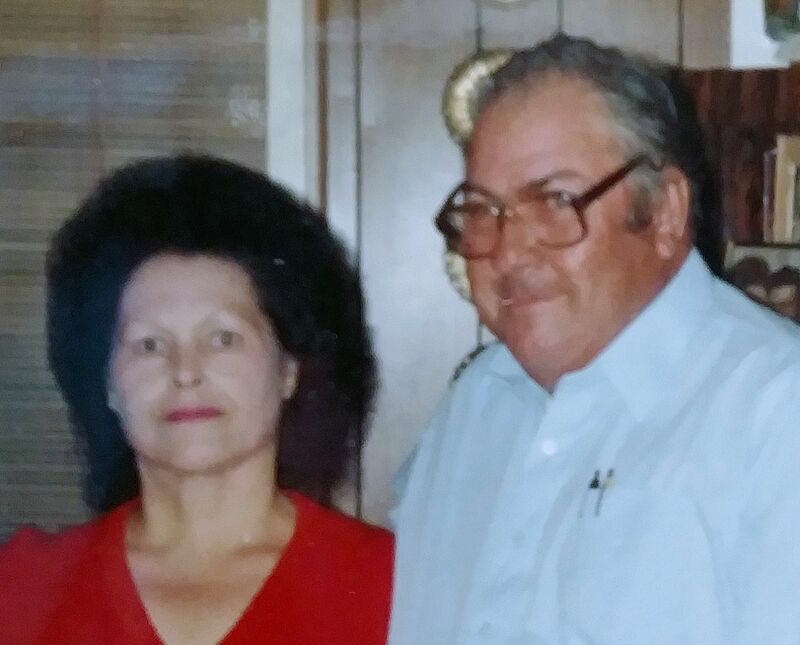 Bobbie was a member of Abundant Life Church – Galveston, Texas. She will be cremated and after cremation, a date will be set for a memorial meal for friends and family.